The Institute of Chartered Foresters hosted a historic workshop calling together every Higher Education Institution (HEI) in the UK teaching forestry and arboriculture, in a move designed to foster relationships between the academic and professional worlds, and ensure graduates emerge fully equipped to start a career in the industry. It is believed to be the first time that these HEIs have met together, and 11 out of the 12 institutions in the UK offering forestry and arboriculture courses were represented at the meeting, along with academic staff from University College Dublin. The meeting took place on Wednesday 23 January and also in attendance were representatives from the private and public sectors, with a view to ensuring HEIs also consider the needs of employers when developing core competencies and tailoring courses. Issues under discussion were ICF’s new accreditation system, standards across the UK and competences demanded of graduates by employers. The ICF, founded in 1925, is the Royal Chartered body for foresters and arboriculturists in the UK that regulates the standards of entry to the profession and offers qualifications to promote expertise in tree and woodland management. New relationships were formed, and old ones revived, in a climate where forestry and arboriculture education has changed considerably over the past decade with many undergraduates having had a previous career and many studying part time or through distance learning. “Changes across Europe and North America have seen Forestry schools merging into larger life-science departments, with forestry often a modular option rather than a dedicated degree course. 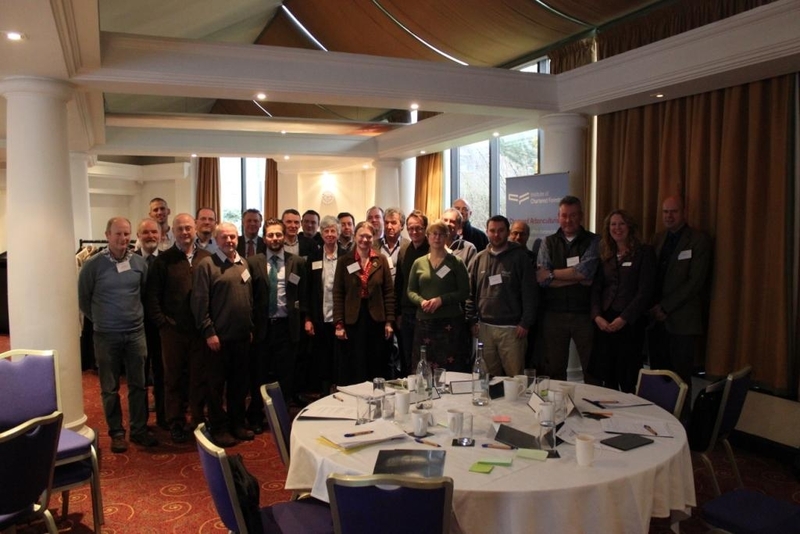 Bringing forestry and arboricultural schools together to discuss common issues and exploring how we can work more closely together will lead to a stronger voice and higher profile for forestry and arboriculture. “ICF has taken these steps to work more closely with the HEIs to ensure graduates are well equipped to start their professional careers. Their students are our future”.